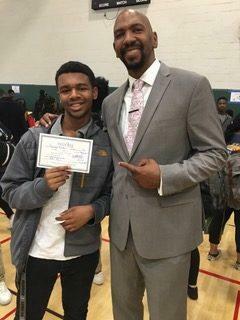 ...attended the area’s annual Historically Black Colleges and Universities (HBCU) fair, hosted by Deer Valley High School and the Antioch Unified School District. HBCUs are concentrated on the East Coast and the southern United States, making them difficult for prospective students from California to visit. For the past several years, United College Action Network or U-CAN, a non-profit organization based in Sacramento, has hosted a West Coast tour for these HBCU schools. 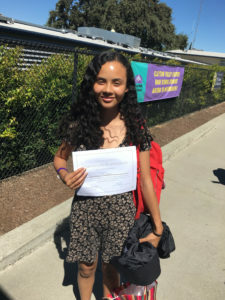 Of the fourteen CVCHS seniors who attended the fair, eleven of them walked away with offers of admission to a four-year college – a rarity in September of the senior year of high school. In my first month at CVCHS, I have learned Ronald and Rainey represent the potential of all our students in the Eagle family and I cannot wait to partner with the rest of the student body, their families and the hard-working staff at CVCHS.